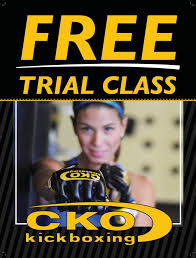 CKO Kickboxing was originally formed in Hoboken, NJ as"Take It To The Max"in November, 1997. 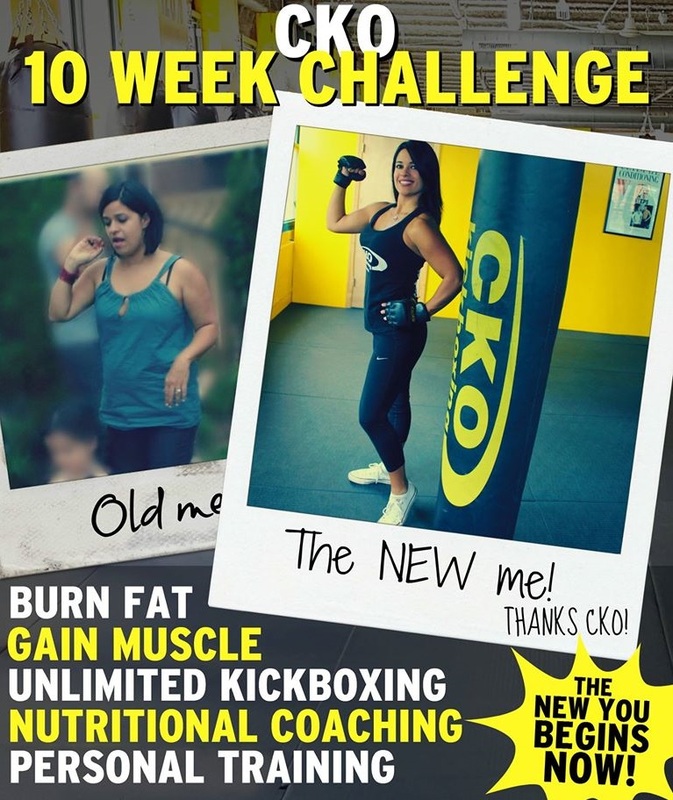 In the summer of 2005, CKO opened the doors to its second Hoboken gym and today has over 40 locations! 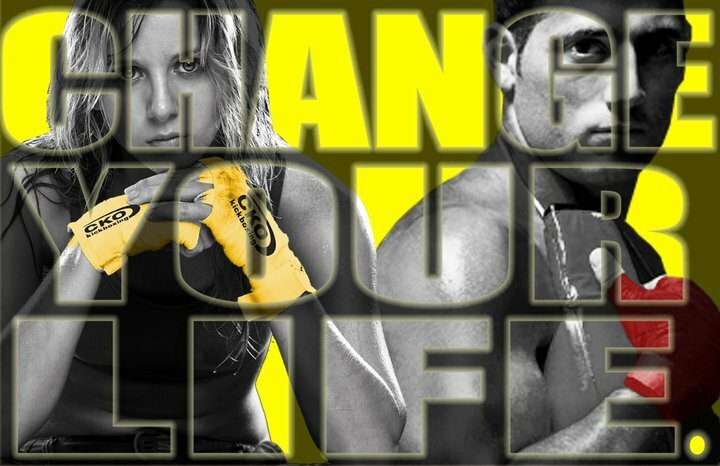 2008 WE OPENED THE 1ST CKO KICKBOXING IN LONG ISLAND, NY. 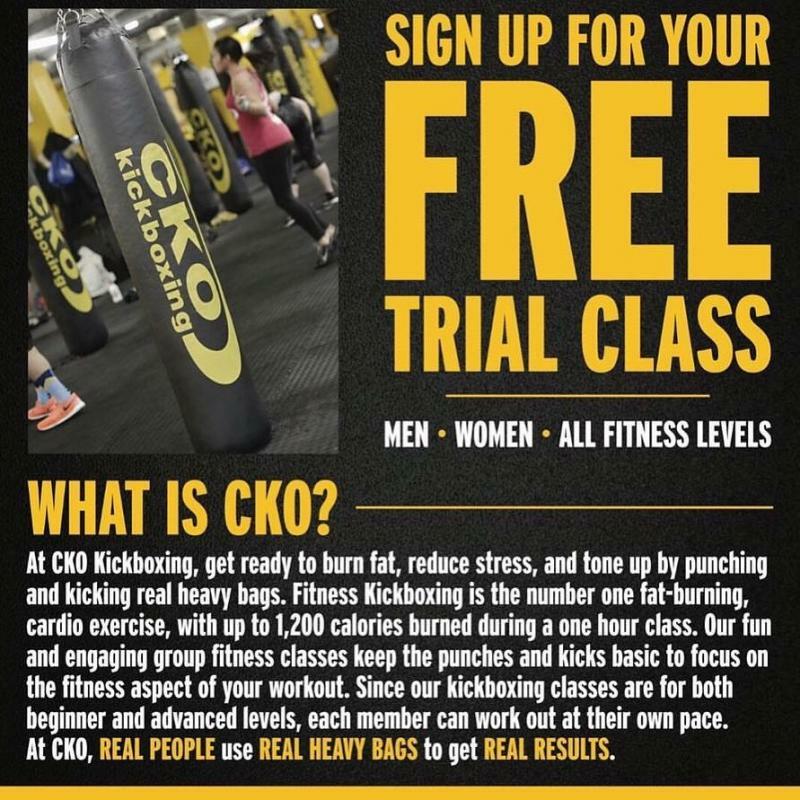 Located in Copiague NY, CKO Copiague is a family run business. 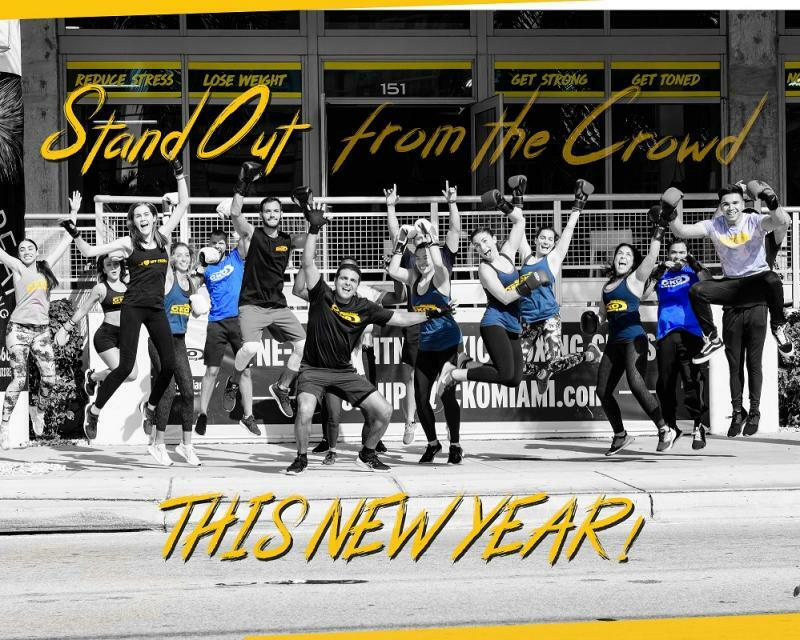 With over 6000 sq feet for kickboxing and full weight areas, they run a full schedule of classes 7 days a week.